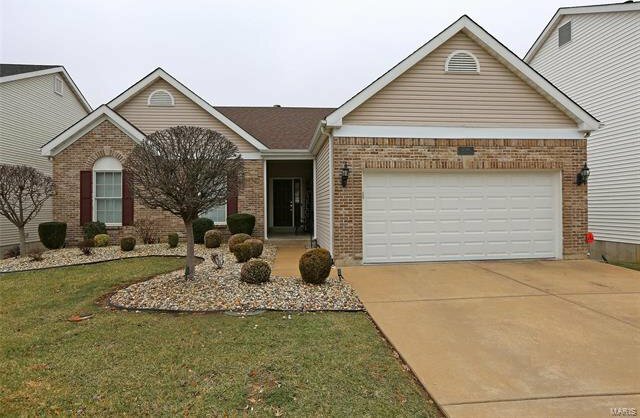 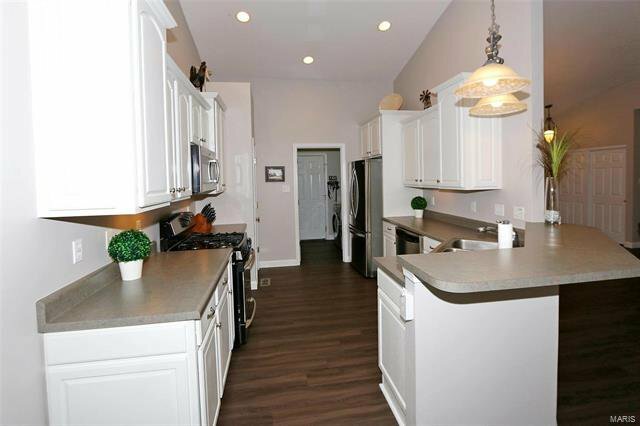 Impeccably maintained Atrium Ranch w/over 3800 sqft bursting w/updates- new roof (2018), vinyl fencing, & flooring to name a few! 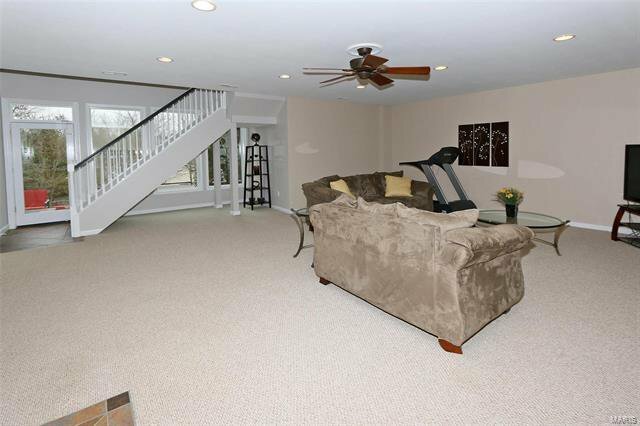 The dramatic, vaulted ceilings flow from the dining room into the great room w/gas fireplace & large windows that calls attention to the private, wooded view. 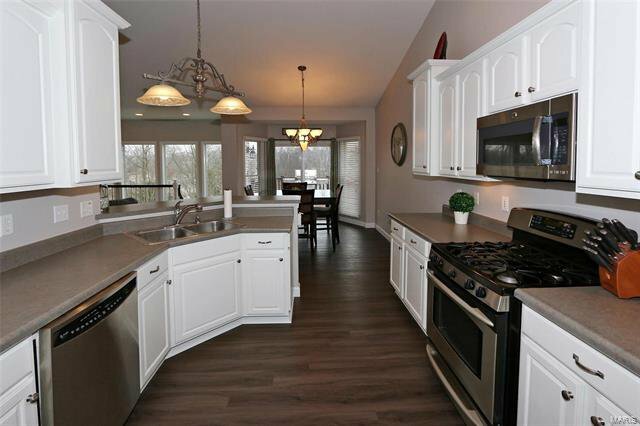 The updated, eat-in kitchen will bring out the chef in you. 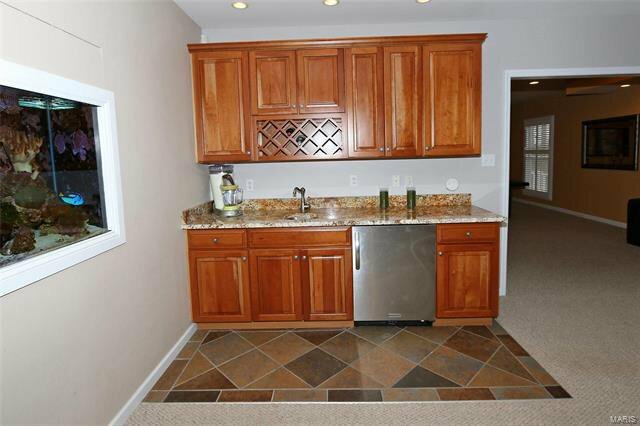 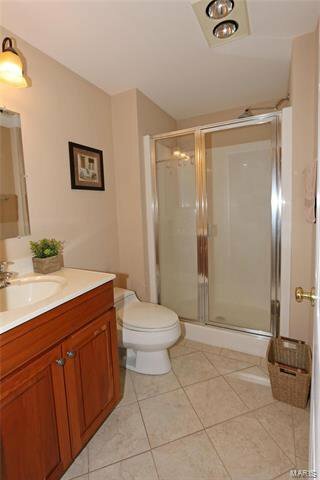 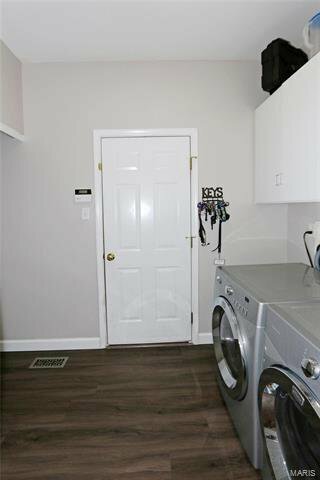 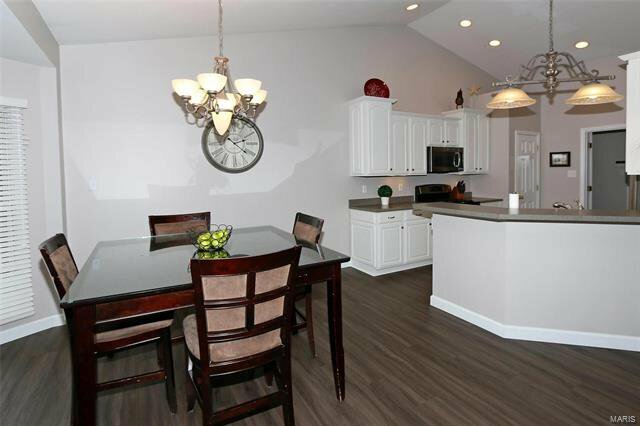 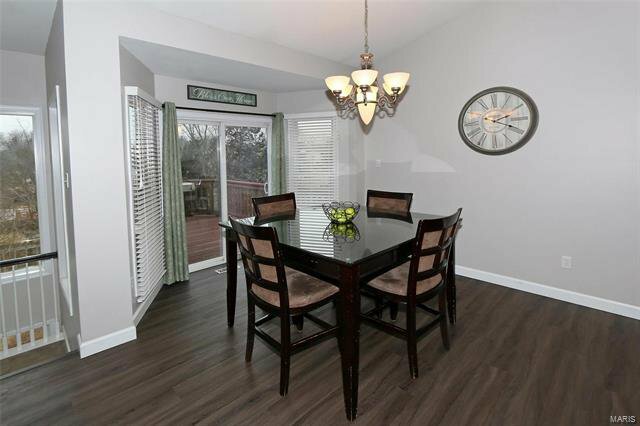 Stainless steel appliances, an abundance of counter space, staggered 42” cabinetry, & main floor laundry. 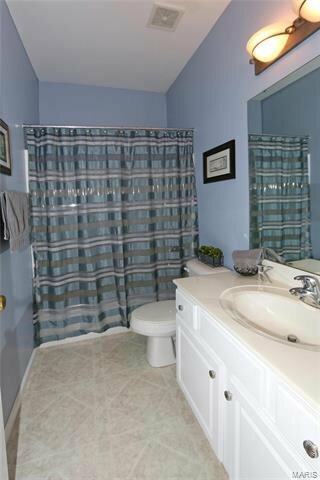 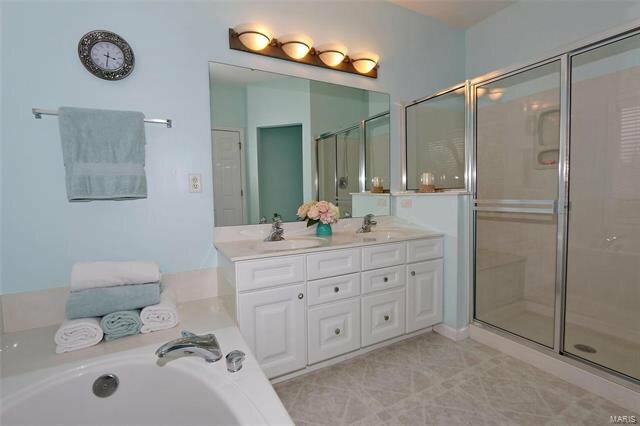 The master suite w/his & her walk-in closets & luxury bath w/soaking tub, double sink vanity & shower provides a relaxing retreat. 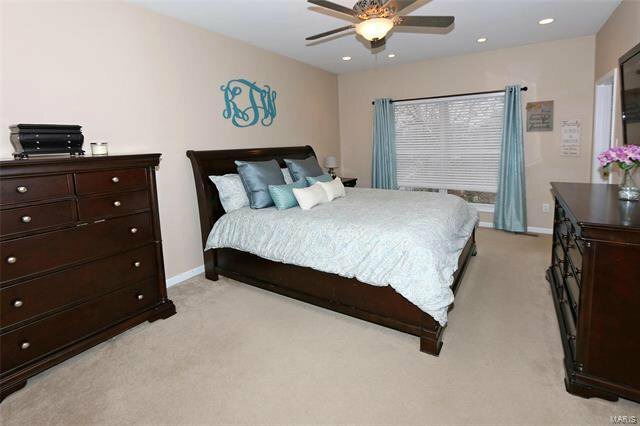 Two nice-size bedrooms & hall bath complete the main floor. 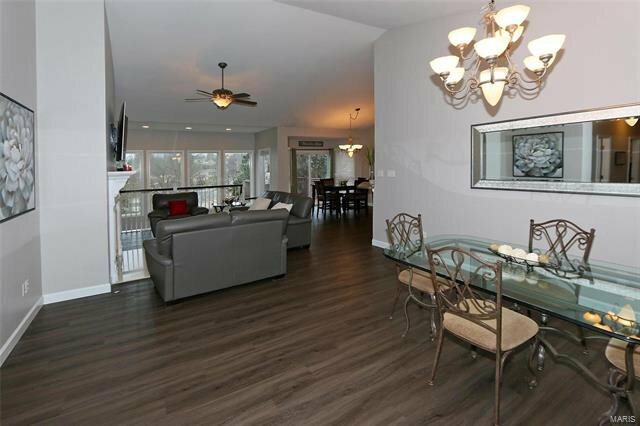 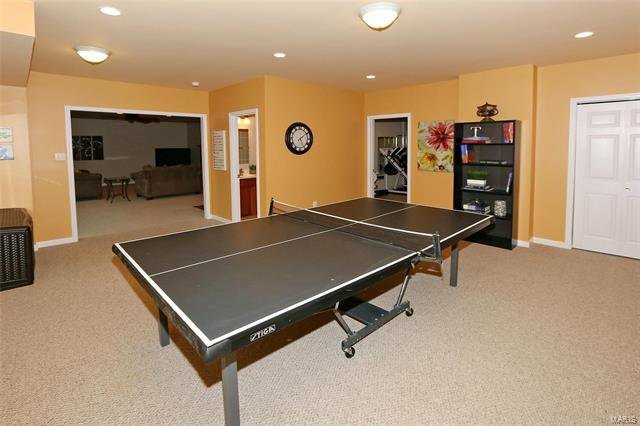 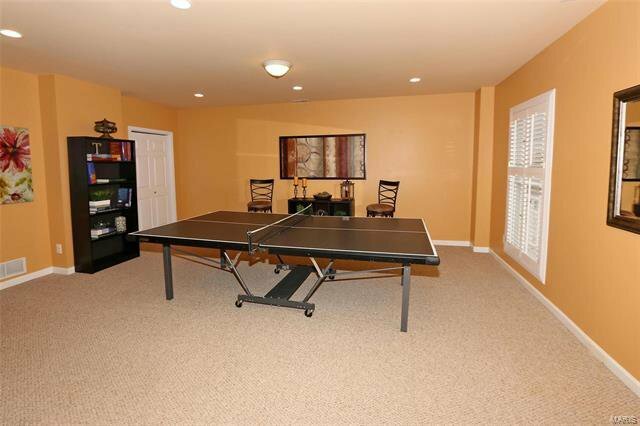 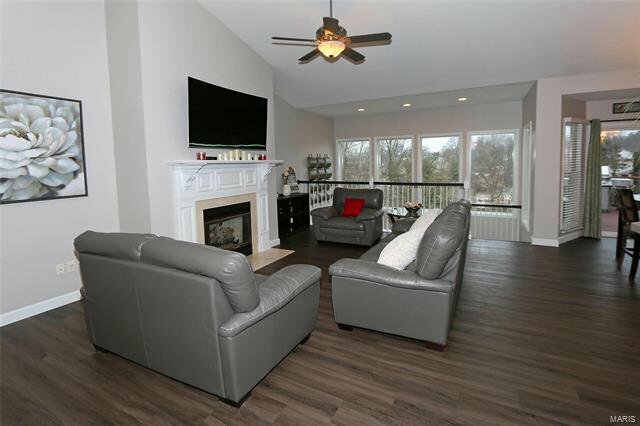 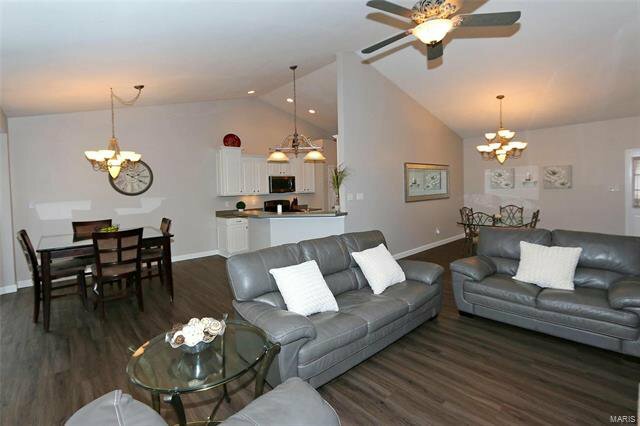 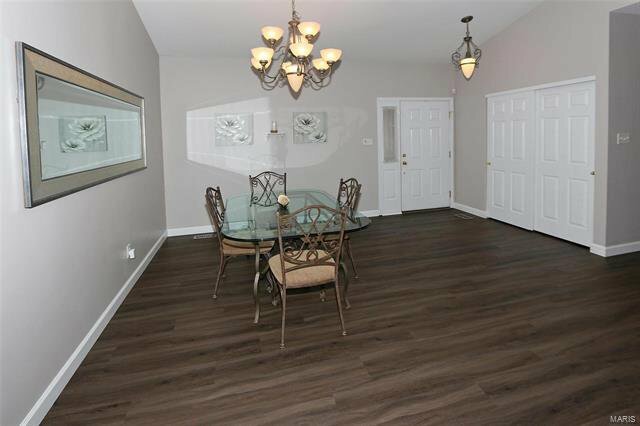 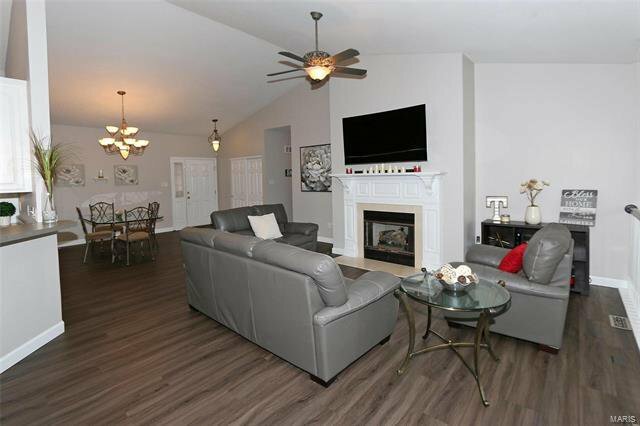 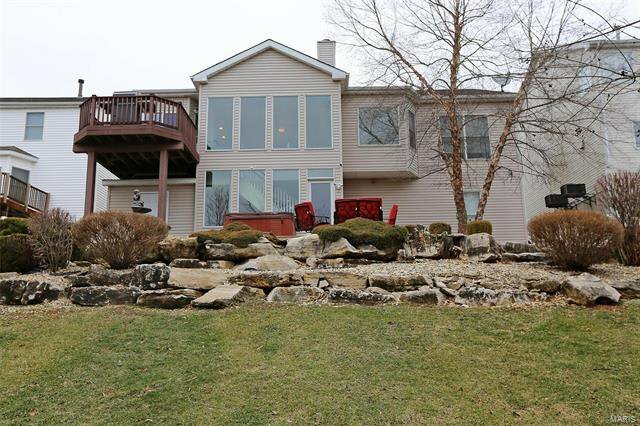 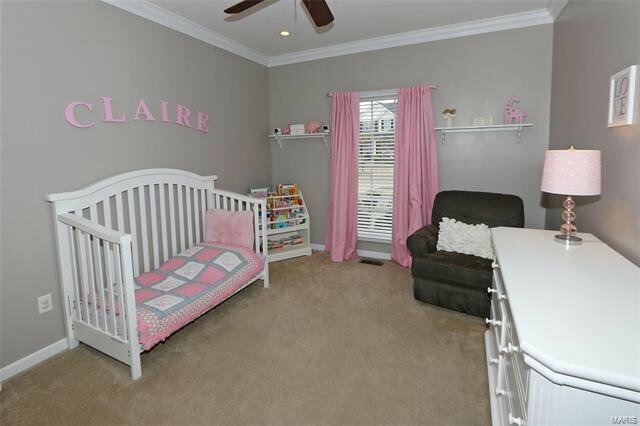 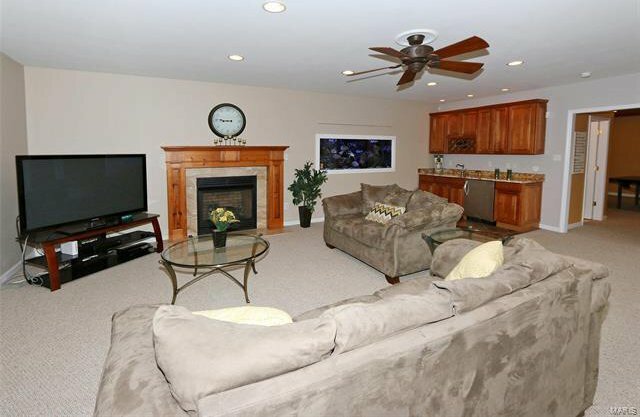 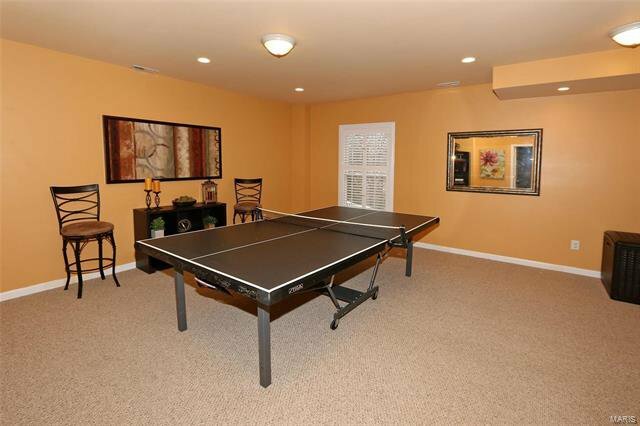 Stylish family room w/2nd gas fireplace, wet bar & mesmerizing saltwater tank. 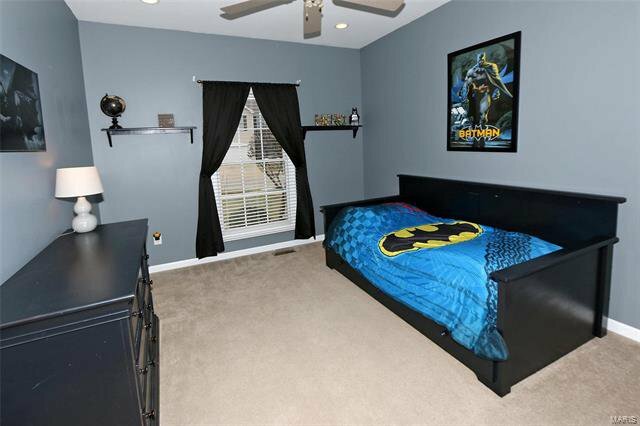 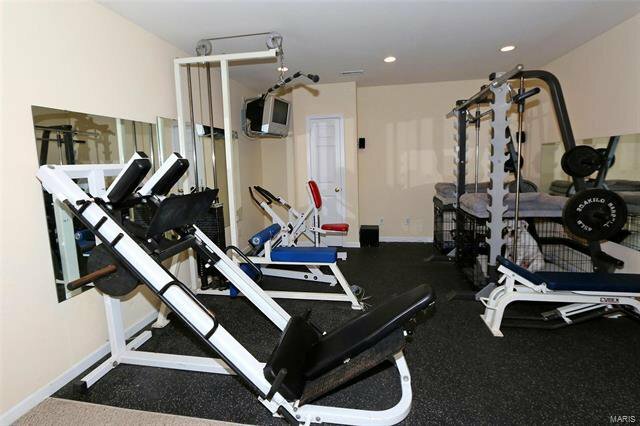 The 4th bedroom (currently a rec room), full bath & exercise room w/gym grade flooring & lots of storage space complete the w/o lower level. 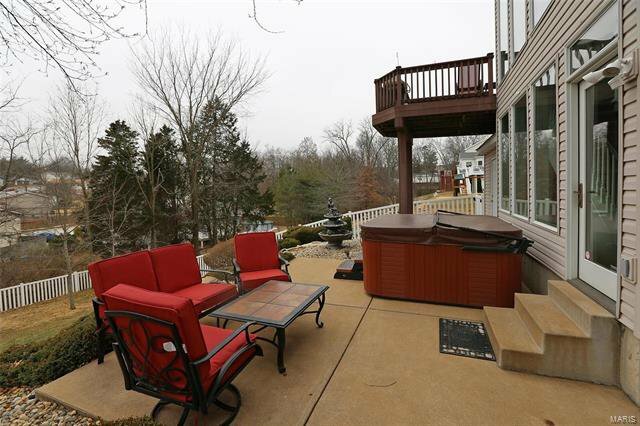 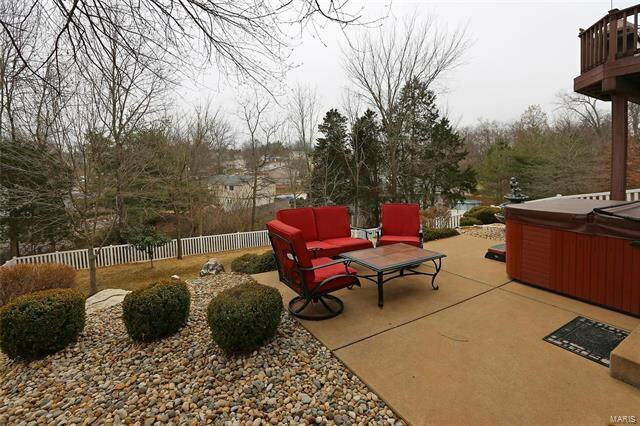 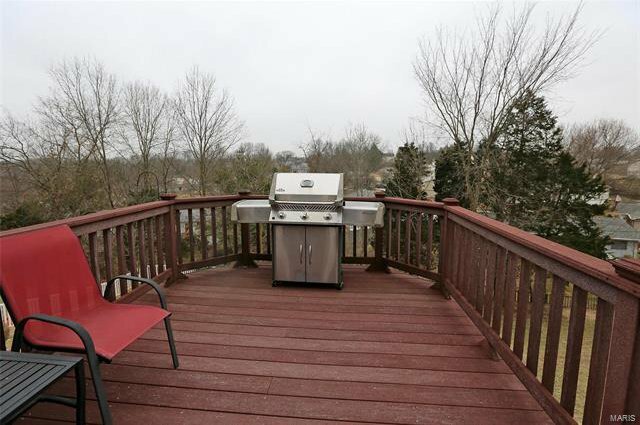 BBQ in style on the composite deck or patio surrounded by beautiful landscaping. 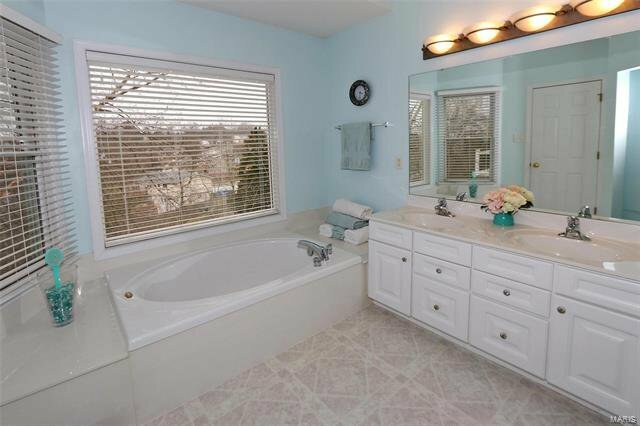 Plus, a one-year warranty makes this one a MUST SEE!